Our readers share their thoughts on how they are tackling the latest forecasting challenges in their contact centre. How many years’ worth of data do you use to inform your forecasts? Most forecast planners use a minimum of 2 years’ worth of data, but some are forced to use far less due to the nature of their business. There is considerable variance in the level of accuracy being achieved across the industry, with between 5% and 20% being the norm. What have you tried to increase forecast accuracy? Some forecast planners have tried tidying up their data and communicating more with other departments to help increase their forecast accuracy. 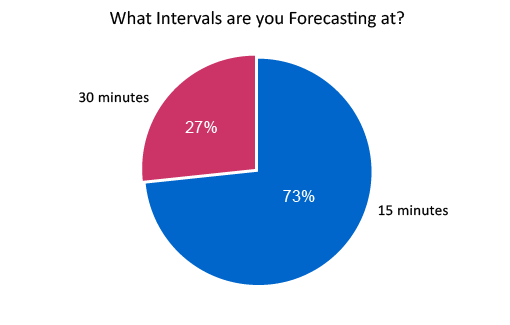 What intervals are you forecasting at? Most forecast planners interval at either 15 or 30 minutes. What is the biggest mistake you have ever made with your forecasting? Our readers confess to “normalising data” too much and not building in any resilience. How do you generate your forecasts? Manually or using WFM software? 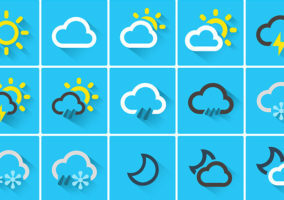 There is a strong trend for a “best of both worlds” approach when generating forecasts, combining the results from WFM software and spreadsheets. 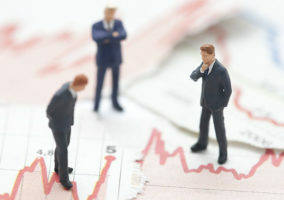 Do you find it difficult for people to buy in to your forecasts? Issues with buy-in vary from contact centre to contact centre, but simplifying the data output and establishing a solid reputation can help ease the pressure. How do you forecast email, webchat and social media? Some planners forecast their digital channels through testing and making good use of any historical data available. What issues do you face with forecasting in your contact centre? What's Next With… Forecasting Technology?